Kutaisi (Georgian: ქუთაისი) is the legislative capital of Georgia (Here works parliament), and its 3rd most populous city. 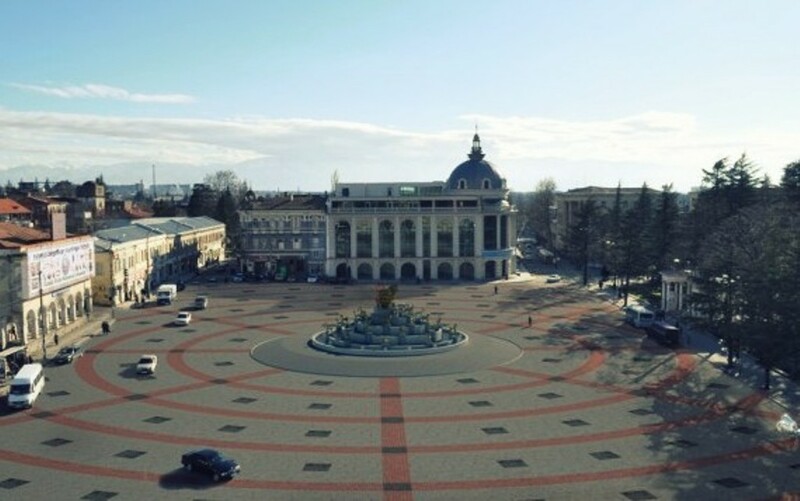 Situated 221 km (137 ml) west of Tbilisi and only 100-120 km away from the Black Sea resorts, it is the capital of the western region of Imereti. Population (2014 census) Total -147,635. Postal code - 4600. Area code(s) (+995) 431...Climate - humid subtropical. 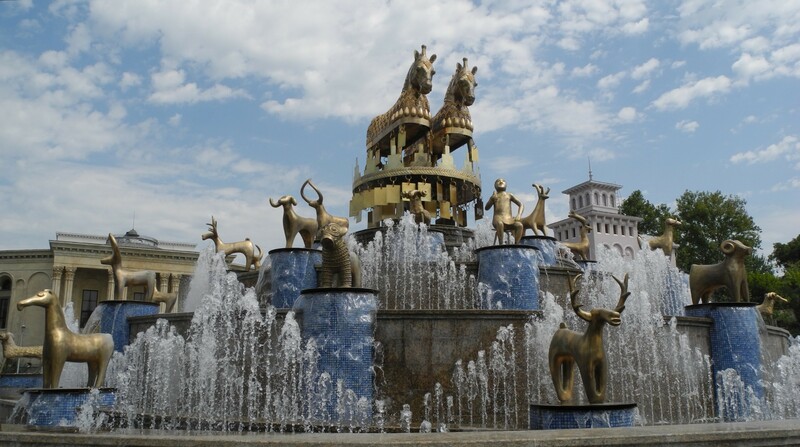 Kutaisi is located along both banks of the river Rioni. 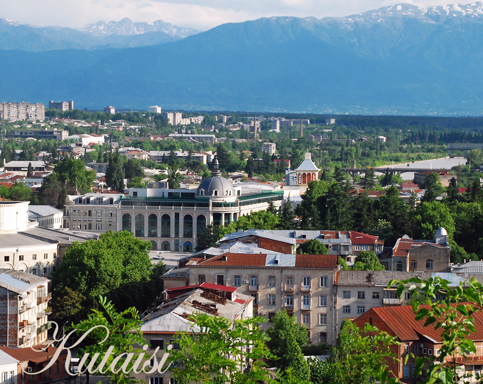 Kutaisi is one of the oldest cities in the world. It is fifth among the oldest European cities. Settlement has existed here for nearly 4000 years. With Kutaisi is connected the legend about Argonauts that was written in the III century BC by Apollonius of Rhodes. Kutaisi was the political, economic and cultural centre of Georgia until 1122. The ancient city is proud of its ancient temples. " Bagrati Cathedral" is an 11th-century masterpiece, and, monastic complex "Gelati " (Named second Jerusalem), masterpiece of the Georgian Golden Age, was founded in 1106 by King David IV and is recognized by UNESCO as a World Heritage Site.